Showing 9 articles from July 29, 2010. Linda Elizabeth Pease, 71, born September 26, 1938 passed away peacefully in her sleep May 19, 2010. Born in Chattanooga, TN. Married her high school love in 1960, traveled the world and fell in love with Woodbury, TN and Laredo, TX. 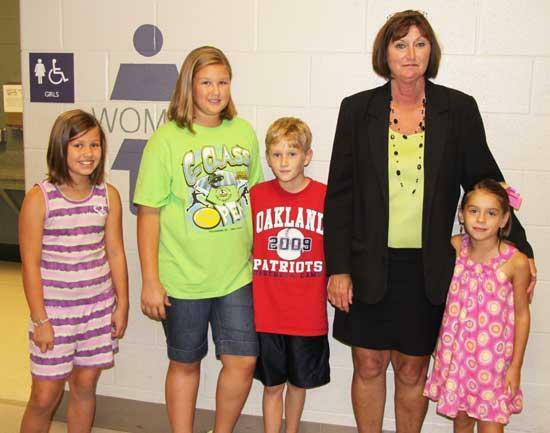 First-year Woodbury Grammar Principal Bonnie Patterson is joined by some of the school’s students during Open House Thursday night. 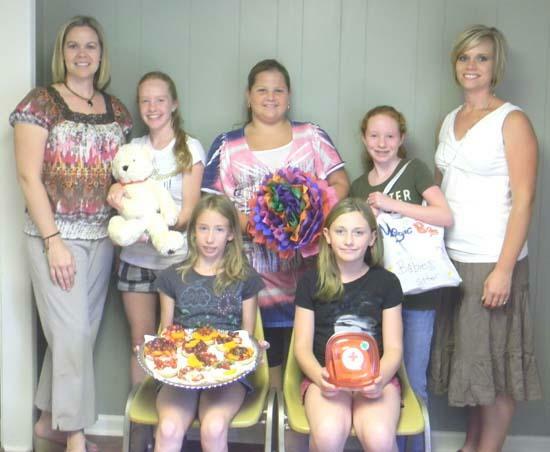 Joining Mrs. Patterson were, from left, Kiersten Kyne, Cede Loftis, Austin Loftis and Ade Harwood. A pedestrian was hit by a car early Thursday morning. 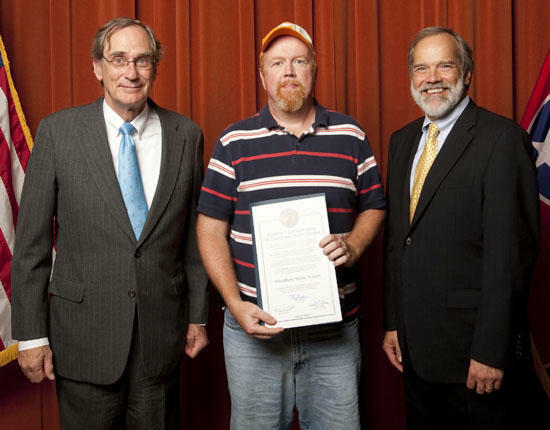 Woodbury Water System (Cannon County) received the Governor’s Commendation for Exceptional Public Service at the TDEC Post Flood Meeting on July 21 in Murfreesboro.